Some of the photographs I took on Peter Gabriel’s ‘Back To Front’ tour are beginning to find their way into the world to promote the forthcoming theatrical release of the Hamish Hamilton film shot at London’s O2 in October last year. With the the arrival of www.petergabrielbacktofront.com for all your film related news, I thought I’d take the opportunity to post a few of the photographs here. 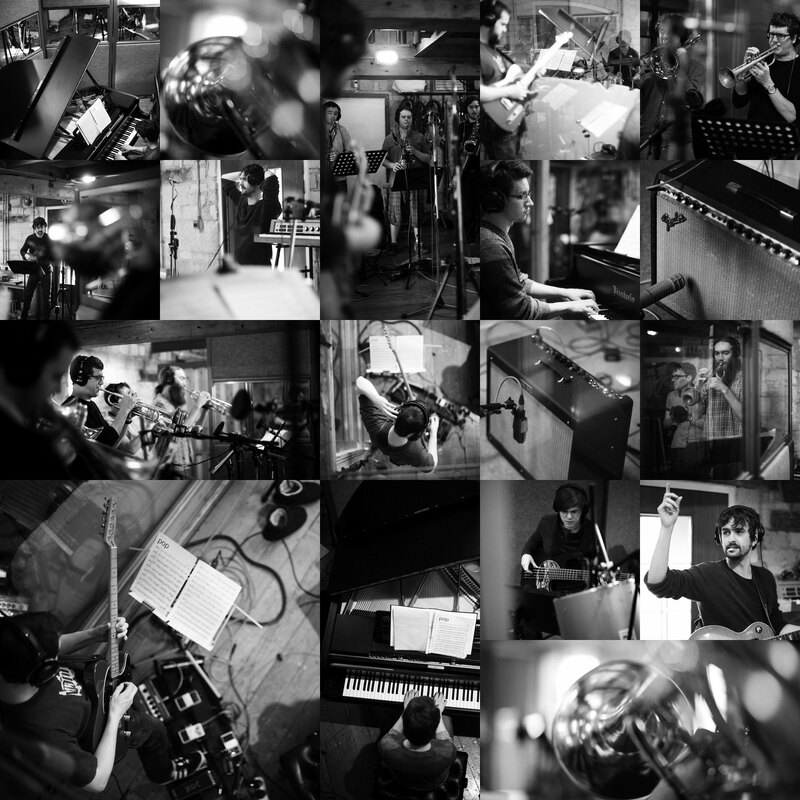 A rolling start to 2014 at the mill has involved such delights as getting to experience the Big Band sound of Beats & Pieces live and direct when they let me take a few photographs of their recording session.